Attention all men, please pay attention to your new political hero. 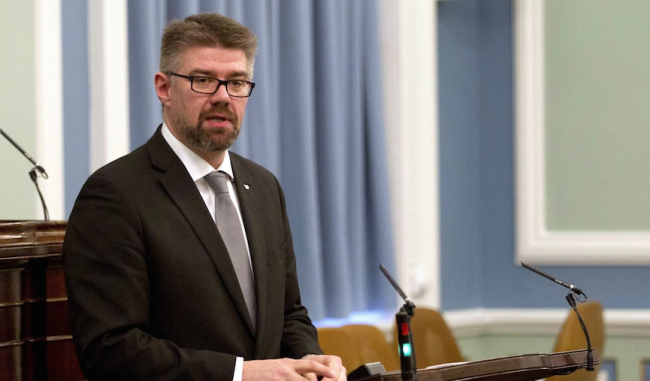 His name is Gunnar Bragi Sveinsson, and he is Iceland’s Foreign Minister. Why are we crushing on this guy right now? Because he is holding a very important discussion in January in New York about gender equality, and we have Emma Watson to thank for his inspiring actions. 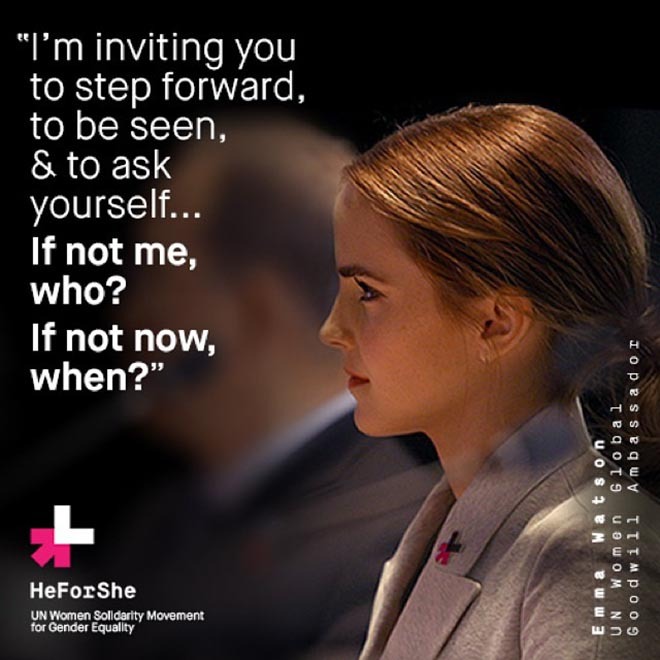 Just when you thought Emma Watson’s now-famous ‘He for She’ speech about how men are a vital part of the gender equality conversation was yesterday’s news, along comes another male who has been impacted in such a way that he wants to take action. We say “another” because shortly after her speech went viral came the news of a 15 year old British school boy who wrote an impassioned and bold letter to his local newspaper about why he is deciding to take up the call for boys in his generation. Amazing! It’s not just the younger generation that are going to be a catalyst for how the world is changing in the future, people of all ages have an important part to play. If culture is the accumulative actions of a large population, then if we all choose our actions consciously, rather than just following the crowd, we can actively change whatever negative culture may exist. Gunnar Bragi Sveinsson, will now host a ‘Barbershop Conference’ in New York on January 14-15, to try and get men discussing what it means to be a man and a woman in 2015. There will be three sessions in total which will be attended by ambassadors, leaders, politicians and key policy-makers from around the world. Part of what he wants to share with men is that they can’t just pretend the problem of inequality doesn’t exist and that it doesn’t concern them. A conversation, he says, is only the start. He also believes many current world leaders still don’t think of gender equality as an important issue. He cites examples of what has been transpiring in Iceland over the past three decades, with paternity leave, and actively encouraging more women to be part of their society. And like many other leaders and advocates of women’s rights, he says empowering more women in public life will help any economy. The World Economic Forum Global Gender Gap report for 2014 ranks Iceland as the number 1 country in terms of the greatest amount of equality in society, but it still has work to do. However, given that the country’s top politicians are putting emphasis on such an issue, it shows why they are at the top of the table. 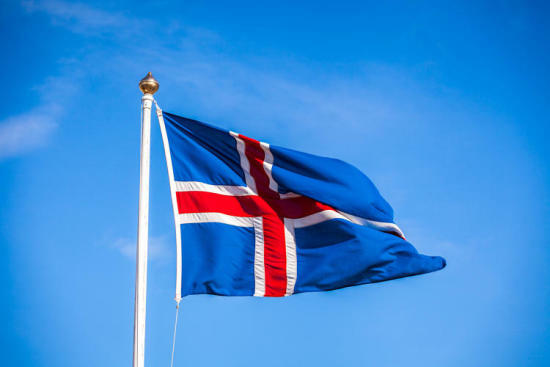 This is the 5th year in a row that Iceland has taken the top spot.